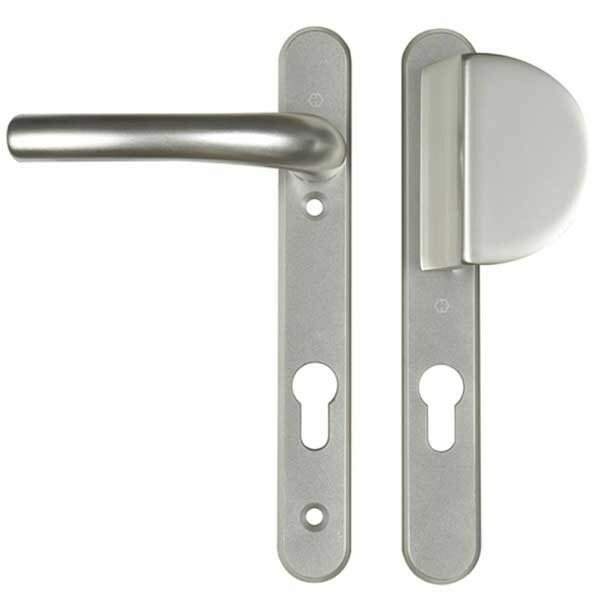 Hoppe unsprung lever fixed pad door furniture. Available in 3 different finishes. Operation: Sprung Lever Fixed Pad. Supplied with 8mm spindle and 2 screws. If using on a split follower mechanism you will require a split spindle. Supplied as a non handed pair.